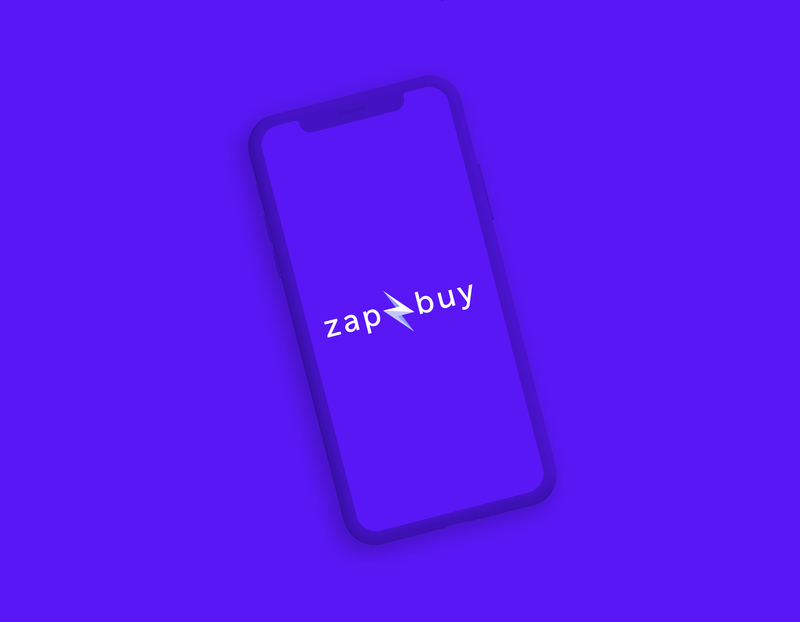 ZapBuy is a high-conversion sales channel, enabled by bank integrated back-end technology, which allows the customer to scan and instantly buy products directly from brands and retailers. We had the challenge of having to brand Zapbuy and create an intuitive user experience flow to purchase. The branding had to feel bright, fun, powerful, easy to use, high-energy, but also familiar and trustworthy. The biggest challenge in designing the user experience for Zapbuy was making the unprecedented buying process intuitive. The idea of one-click purchasing is not a typical online retail experience that customers are familiar with and shoppers often feel that it is too good to be true when buying something is so easy. 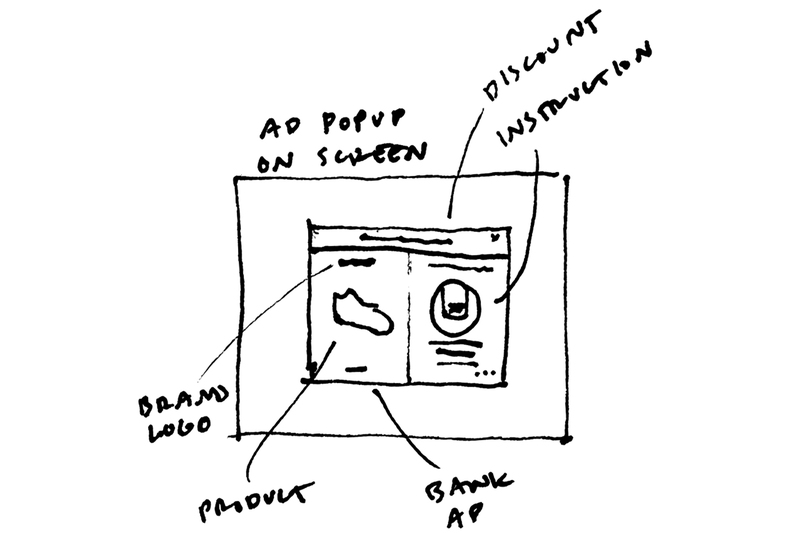 We had to design a flow that makes sense to the user in order to minimize friction, but also build trust and convince the buyer that this is a secure and trusted purchasing method.